This suit performs like a champ! I have been personally testing this wetsuit out for about a month now and I'm still in love with it. The plant-based natural rubber is super comfortable and flexible. The R3® Yulex®/Nexkin® Front-Zip maintains Patagonia’s standards for warmth, performance, durability and stretch. 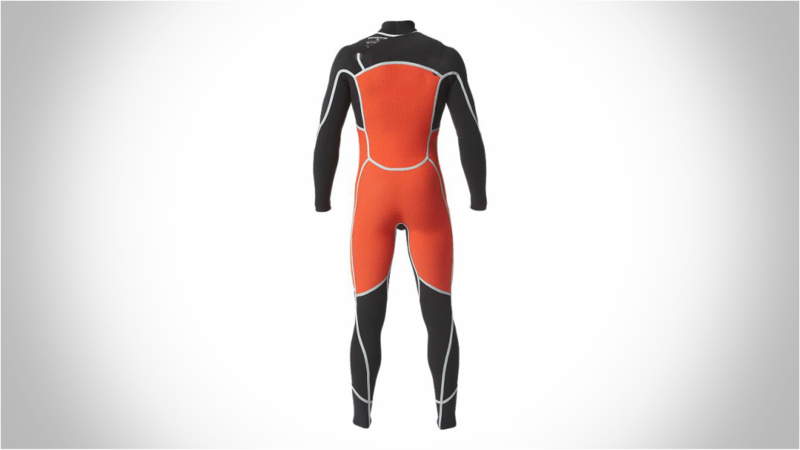 If your looking for a warm / flexible suit, you have found it with the R3® Yulex®/Nexkin® Front-Zip Wetsuit by Patagonia. I just want to sincerely thank Patagonia for creating a wetsuit that is manufactured without the toxic chemicals and processes that normal suits use. I was suffering from AWFUL allergic skin sores from multiple brands of normal wetsuit manufacturers. This is the ONLY suit that has worked for me. I obviously can't say that this will help everyone who is allergic to neoprene/latex/rubber glues but it did for me. This was a real dilemma for me because I obviously was not going to give up my love for surfing but I also was really struggling with the rashes. These reactions became so bad that I paid to go to an allergist who performed allergy patch tests on me. He was having trouble identifying what I was reacting to because wetsuits can have so many different chemical compounds and byproducts (in the neoprene, glue, tape, etc.) that can cause a reaction. 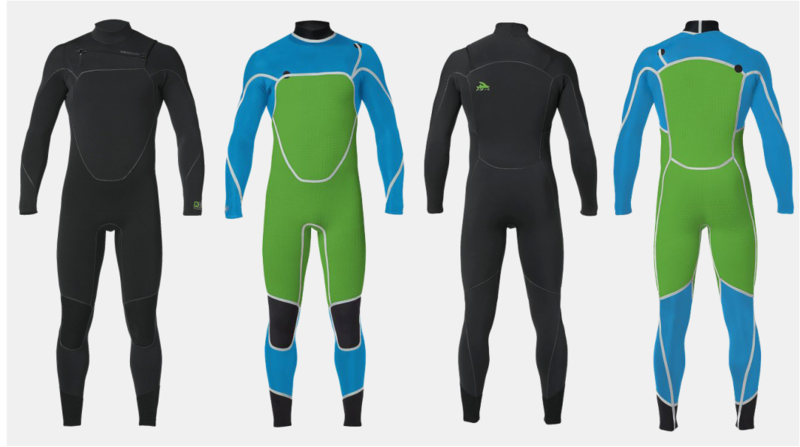 Wetsuits are made from a very nasty toxic process. Finally I rolled the dice on a Yulex after trying multiple suits from different manufacturers. Thank god, it was like night and day. I no longer have these reactions. Anyway, just felt it was my duty to share my experience with Patagonia and other surfers dealing with these types of allergies/reactions. 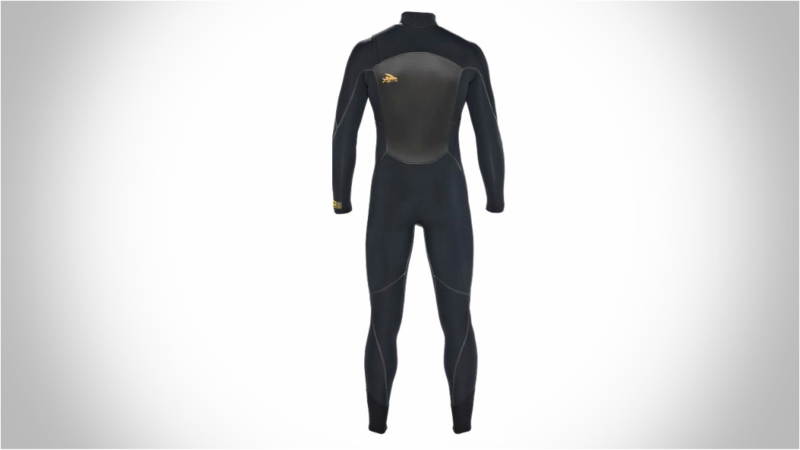 Patagonia stands behind everything they make, including wetsuits. 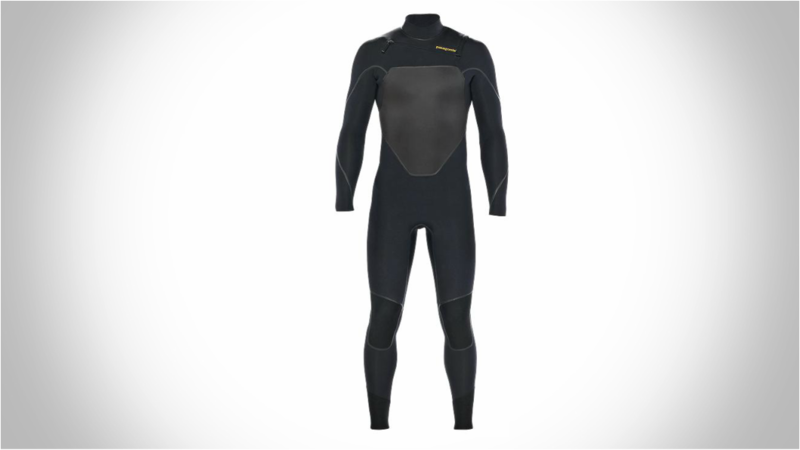 Everyone knows Patagonia has a killer warranty and yes... your wetsuit is covered. 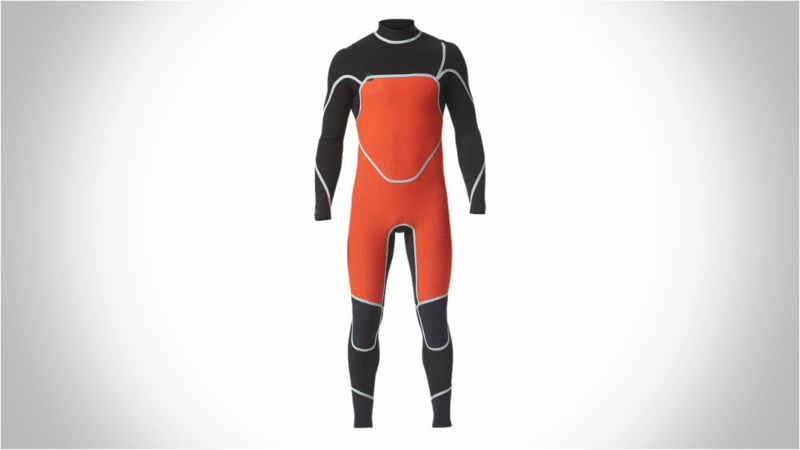 But don't try anything funky, warranty only covers the suit if it fails without the normal wear and tear from surfing. So if you get a fin to the chest, probably not covered. fave.co/2uW45uYTested & Approved by the team!